"You've Done Worse, and You Know It"
Who are you voting for in November? Many people aren't thrilled with the major party candidates this year, but thankfully, there are other options. One passionate activist and candidate, Vermin Supreme, has been running for President since 2004 and he has some very unique views. If you are having trouble supporting the lesser of two evils, here's why Vermin Supreme may be the candidate for you. Want a change from the traditional image of the President? 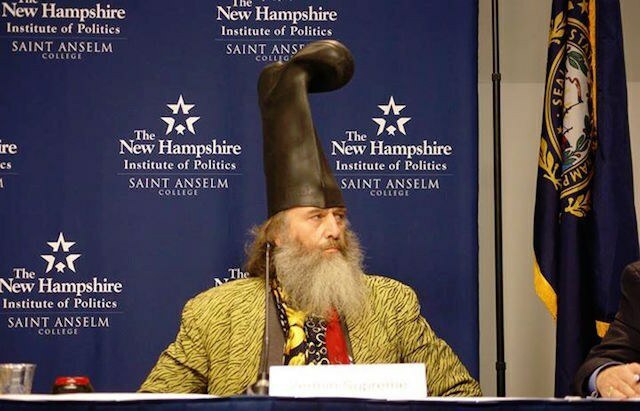 Vermin Supreme's signature boot hat is like nothing this country has seen before. 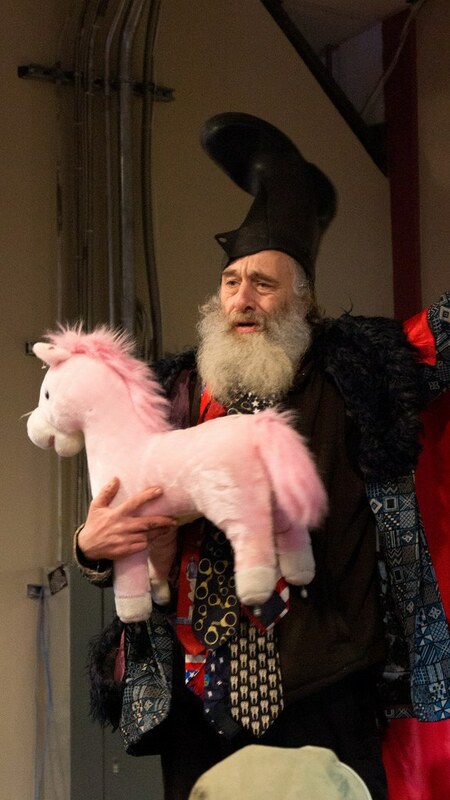 Vermin Supreme's pony policy is a job creation program that will help combat lack of public transportation and climate change by reducing fossil fuel consumption. And who doesn't want a free pony? Ever talked to someone with bad breath? Not on President Supreme's watch! Not only will Supreme make sure the U.S. is prepared for the zombie apocalypse, he will harness zombie power using the latest in hamster-wheel technology. Vermin Supreme is the only candidate who "will go back in time and kill baby Hitler before he’s even born." 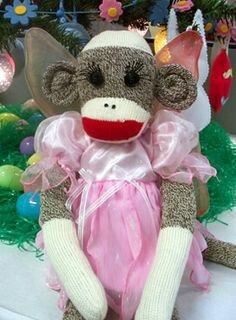 Supreme has mentioned his idea of genetically engineering a race of winged monkeys to act as tooth fairies. 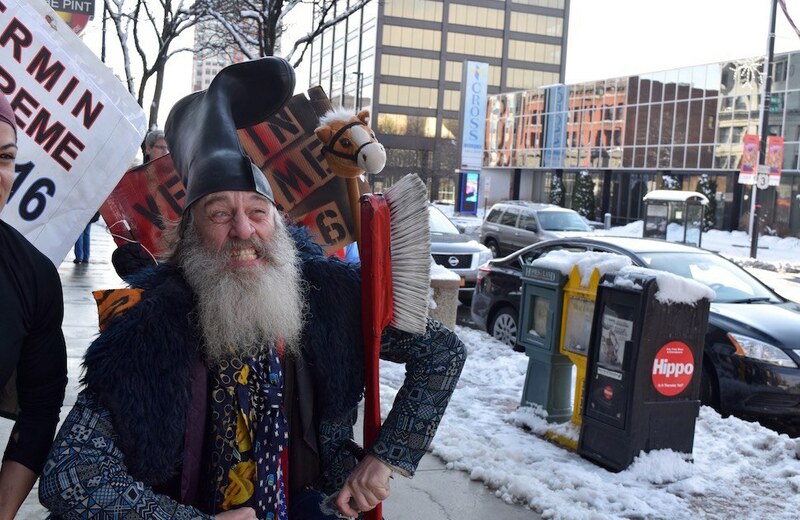 Vermin Supreme is a self-proclaimed "friendly fascist" with a refreshing honesty. 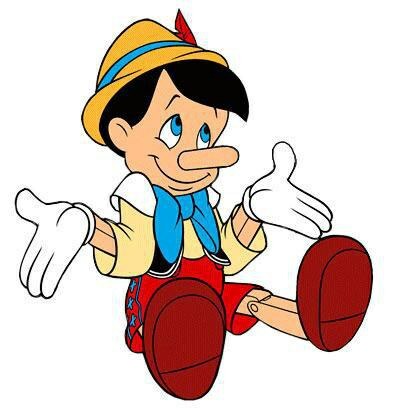 Supreme says he is a politician who will lie and "promise your electorate heart anything you desire" because he has no reason not to. Hey, at least he's willing to admit it. Mr. Supreme's closing statement at a 2012 Democratic party debate in New Hampshire including an original song about himself set to the tune of the chicken dance. He actually threw glitter on him during a Democratic party debate. Enough said. Supreme has been running in local, state and national elections since the 1980s!